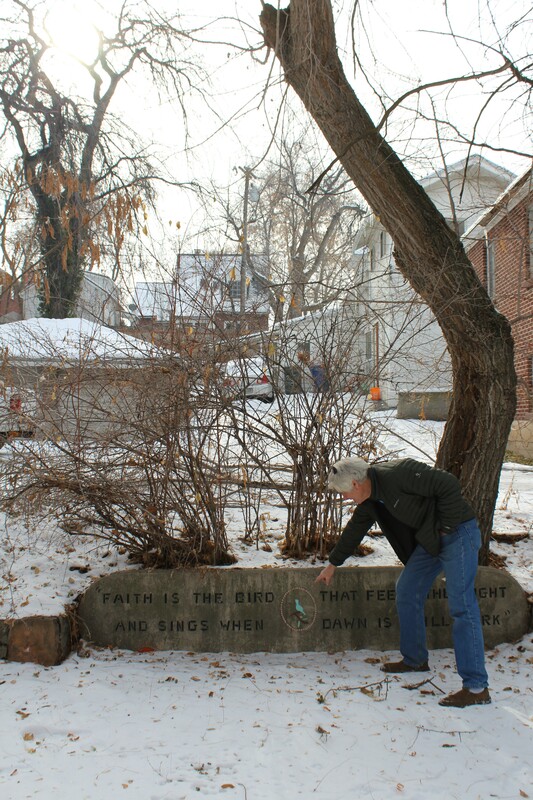 Longtime Allen Park resident, David Hampshire, has tracked down the origins of many of the inlaid quotes found around the park. His favorite? “Faith is the bird that feels the light and sings when the dawn is still dark,” by Bengali poet Rabindranath Tagore.